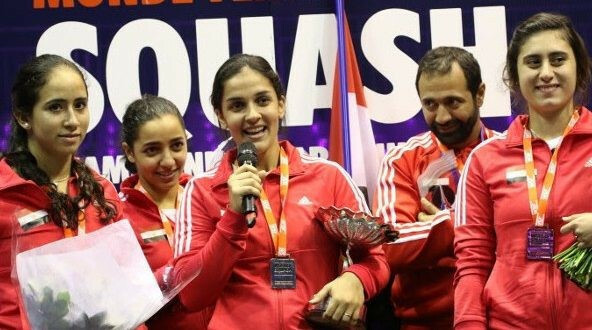 Egypt will look to defend their title at the World Squash Federation (WSF) Women’s World Team Championships held in Dalian, China. Egypt boast a four player squad who are all ranked in the top six, led by world number one and two-time world individual champion, Nour El Sherbini. El Sherbini is joined by Raneem El Welily and Nour El Tayeb, the world number two and three respectively. Nouran Gohar completes the Egyptian line-up as their lowest ranked player, currently sixth in the world. Egypt have won the title four times since 2008. Their main rivals are expected to be England, who are the second seeds and seven-time world champions. Former world number one Laura Massaro will lead the England team. 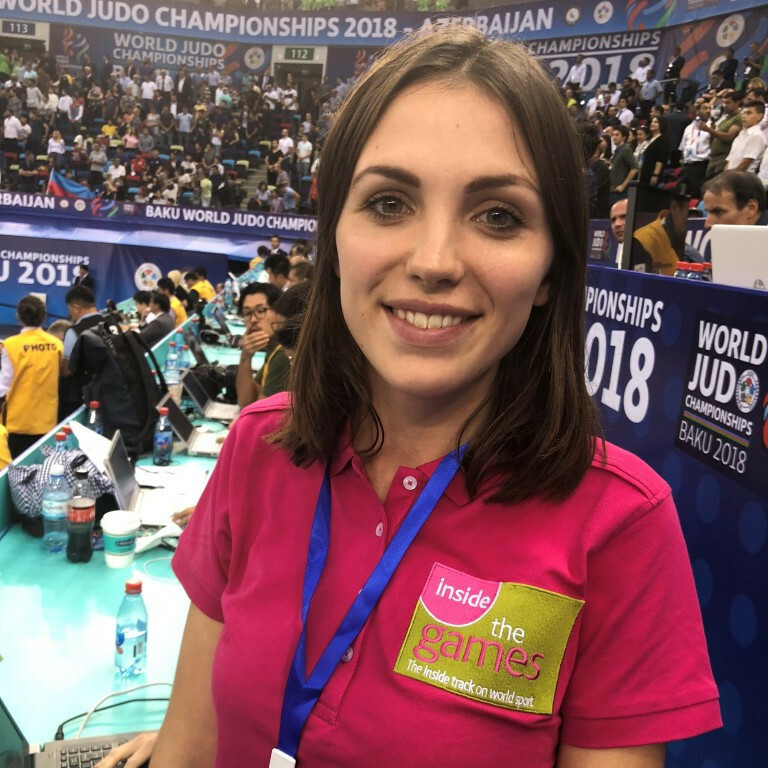 Massaro is now ranked seventh in the world and is joined by Sarah-Jane Perry, Alison Waters and Victoria Lust. The United States are the third seeds, who will look to capitalise on the Sobhy sisters' success at the Pan American Squash Championships earlier this month. Amanda and Sabrina played together in the doubles and team event, taking gold in both, with Amanda adding individual gold to her medal haul. The top three teams have been separated in the group stages with the 16 teams evenly distributed throughout. Egypt headline Pool A and are joined by eighth seeds New Zealand, ninth seeds Canada and Germany. England face seventh seeds India, tenth seeds Australia and Finland in Pool B. The US have sixth seeds France, 11th seeds Japan and home side China in Pool C.
Malaysia as the fourth seeds start in Pool D with fifth seeds Hong Kong, 12th seeds South Africa and Switzerland. After a round-robin competition within the pools, the top two teams from each group will progress to the knock-out quarter-finals stage. The competition is the first World Squash Championships to be held in China and matches will take place at the Xigang Gymnasium in Dalian from September 11 to 16. The biennial tournament was last held in Paris, France, in 2016 when Egypt beat England in the final.